Each year, Wadsworth Center’s Arbovirology Laboratory undertakes the seasonal surveillance of mosquitoes for arboviral pathogens. Surveillance is important for control of vector-borne viruses. First, it tells us which mosquito species are present and where. Different species are capable of transmitting different pathogens, so this is crucial information. Second, it allows us to know exactly which pathogens are being carried by the mosquitoes present. Together, this informs the public, informs mosquito control efforts, and alerts physicians. In 2018, the Arbovirus Laboratory performed mosquito surveillance in 14 counties in New York State, including Long Island in the southeast, Clinton County in the north, and Erie and Chautauqua in the western portion of the state. A total of 6,512 mosquito pools were sent to the Wadsworth Center. Each pool consisted of between 10 and 50 mosquitoes. The season appears to be extending, with an earlier start date and a longer active transmission detectable in September and October. Our first West Nile virus positive pool of mosquitoes was detected June 18th in Rockland County in downstate New York. The season remained active through October with 472 positive pools for West Nile virus in 12 different counties. In addition to the longer season, 2018 was also remarkable for the number of WNV positive pools - the third highest since 2001 when WNV surveillance was first conducted in New York. It was also the second highest statewide MLE (maximum likelihood estimation) in Culex pipien/restuans mosquitoes. The MLE estimates the number of infected mosquitoes out of 1000 mosquitoes. For 2018, 77 human and 19 equine cases of WNV infection were also reported. 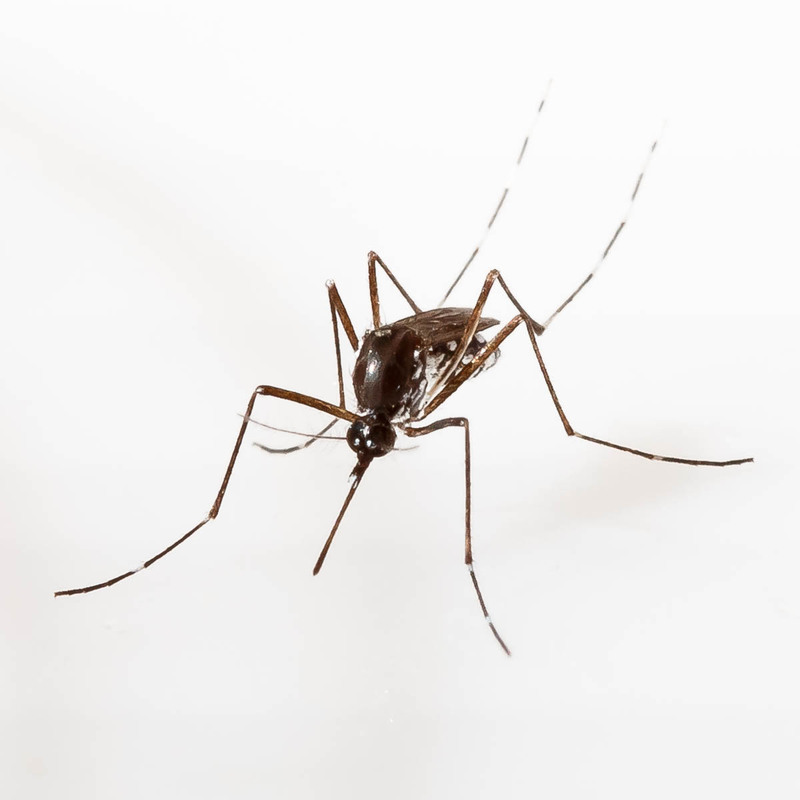 Eastern equine encephalitis virus transmission has occurred each of the last 15 years in New York’s central region, with 25 mosquito pools and two unvaccinated horses testing positive this year. Both horses died. A mosquito pool in downstate New York in Orange County also tested positive for EEEV, which is the first positive pool identified for that county. EEEV activity may be more widespread, but submissions of the primary vector, the mosquito Culiseta melanura, are generally limited to the endemic central NY region.